The OpenROV submersible is a low cost and open source kit designed for exploration and education. Originally launched on Kickstarter in 2012 it has now grown into a dedicated global community launching missions everywhere from Hawaii to the UK. The project raised $111,662 from 484 backers and has now reached version 2.7. Today the kit costs $899 with a fully assembled version coming in at $1,450 which you can purchase from the online store. Units weigh in at 2.6kg and normal battery life is expected to last between 2-3 hours depending on use. With this piece of kit and your laptop you really can start exploring the oceans, lakes and rivers around you without getting your hair wet. The maker community around 3d printers, drones and robotics is the step we usually see just before the commercial applications – so watch this space. 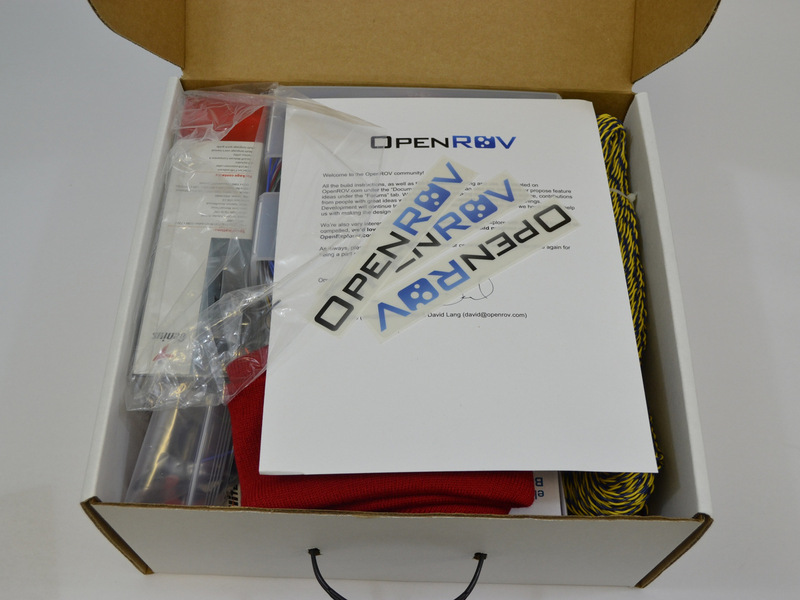 To find out more on what’s going on with the OpenROV take a look at the community website called Open Explorer. Here is a great video of a trial run with Nasa’s Astronaut underwater training facility NEEMO-16 back in 2012.